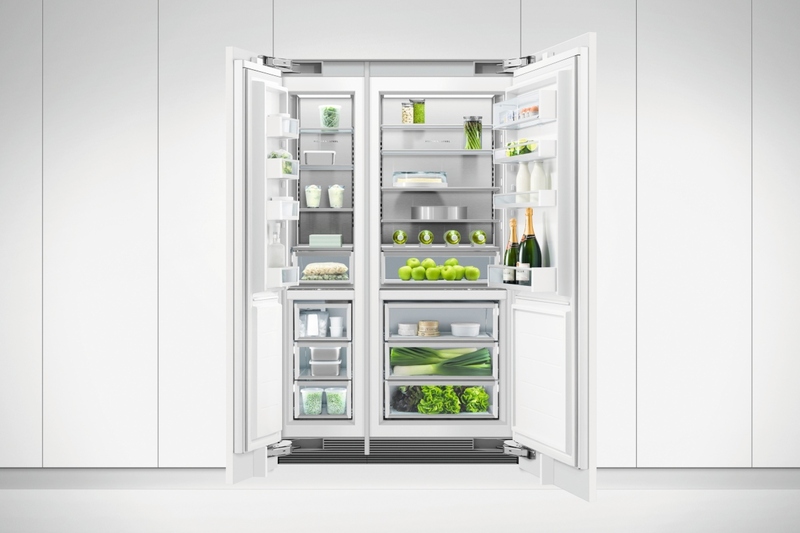 Since its founding in New Zealand 1934, Fisher & Paykel has had a single goal – to improve life through good design. Today, it has grown into a billion-dollar company operating in more than 50 countries worldwide, and with manufacturing locations in Thailand, Mexico, China and Italy. The driving force behind the appliance manufacturing company is not the urge to one-up its competitors but to listen to and learn from the people who use its products in their kitchens every day. 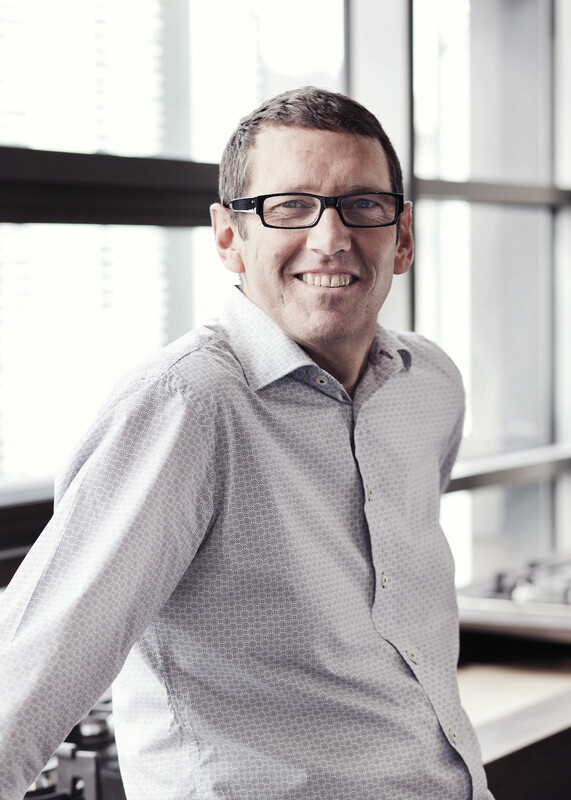 The CEO Magazine spoke with Mark Elmore, General Manager, Design at Fisher & Paykel, to discover how the company is using customer-led insights to balance functionality with aesthetics, sustainability and technology – resulting in truly human-centred design. Kitchens have come a long way since the 1950s triangle design, where the space between its three key elements – the cooktop, sink and refrigerator – was small, allowing for easy and efficient use. Today, kitchens are the multi-zone heart of the modern home. 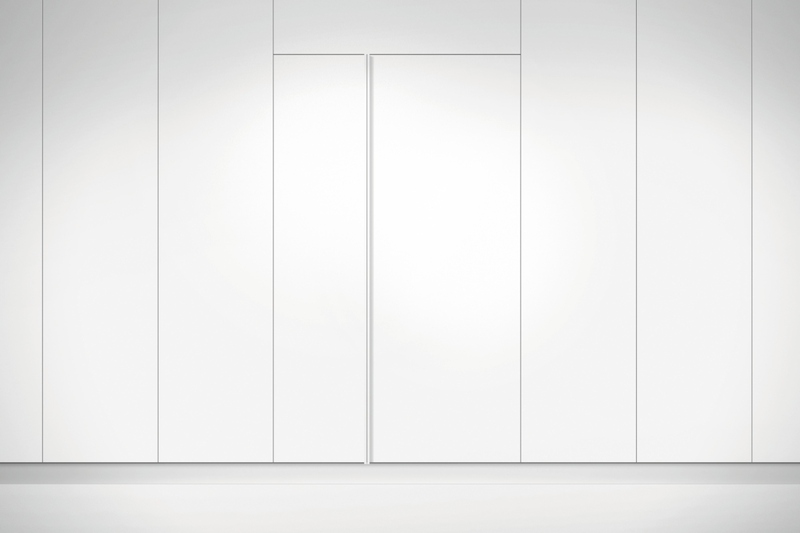 In turn, Fisher & Paykel has developed an entirely new design philosophy about kitchens. “The kitchen is the social hub. With inner-city living and apartments, precious space means environments must be multi-use,” Mark explains. “Busy lives, midweek convenience and social weekends mean a lot of our lives are played out in the kitchen space. Distributed Appliances are those that aren’t locked into a single location but can be split up and distributed into zones – allowing architects and renovators to configure the kitchen to suit the way people really work, cook and live. This way of thinking has been critical in developing innovative products such as DishDrawer™ Dishwashers and CoolDrawer™ Multi-Temperature Drawers. 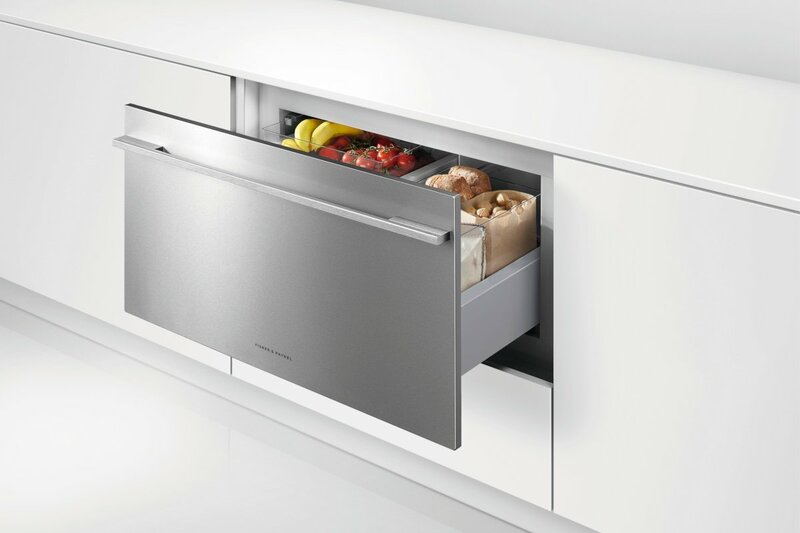 Fisher & Paykel discovered that its customers preferred drawers because they were more ergonomic and efficient, and the company’s design team saw no reason why a refrigerator or a dishwasher couldn’t become a drawer, rather than a cupboard. Mark believes that by working closely with customers in the early stages of the design process, Fisher & Paykel is able to produce a product that meets a real market need. This deep understanding of customers has also led to an emphasis on the fit and finish of appliances within the kitchen. 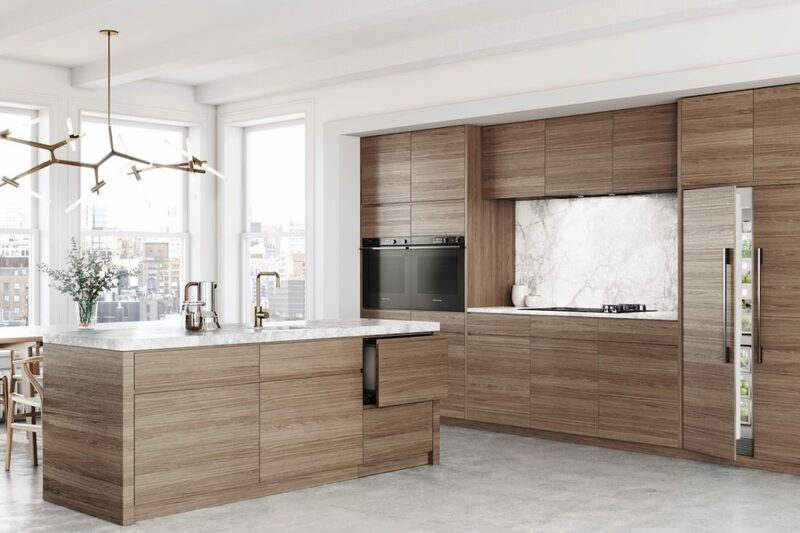 By stepping back to consider how architects and designers use appliances, Fisher & Paykel has expanded its appliances to integrate seamlessly with cabinetry, as seen in the new Integrated Columns refrigeration range. 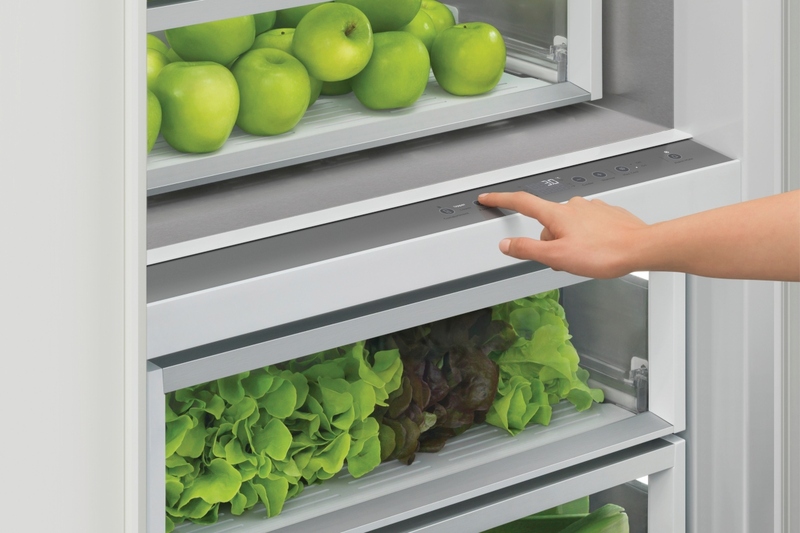 Launched last year, the range of slide-in fridges and freezers can be programmed with a touch of a button to separate temperature zones – all within the single fridge. The products were developed together with architects, based on their feedback and their focus on attaining a flush, integrated finish. When it comes to balancing aesthetics and functionality Mark says that while function comes first, the real magic is in resolving the two requirements well. “It’s about deeply understanding the issues someone is facing and developing creative solutions for those problems. An example is seamless integration,” he continues. Over the past decade, Fisher & Paykel has shifted its focus towards finding sustainable solutions to the problems of home energy use and consumer waste. All the way from the manufacturing stage to the final product, the company is committed to reducing its impact on the environment. Mark believes that industrial design can help us live more sustainably by creating products made from enduring materials like glass and steel, which are both readily recyclable and aesthetically enduring. To discover the true value of design in business, management consultancy firm McKinsey developed the McKinsey Design Index (MDI), which rates companies on how strong they are at design and how that links up with the financial performance of each company. It was revealed that companies who scored higher in the MDI achieved higher revenue growth and, for the top quartiles, higher returns to shareholders. McKinsey concluded that the potential for design-driven growth is enormous in both product- and service-based sectors. Through real-time customer feedback, there are more opportunities than ever to pursue user-centric, analytically informed design today.